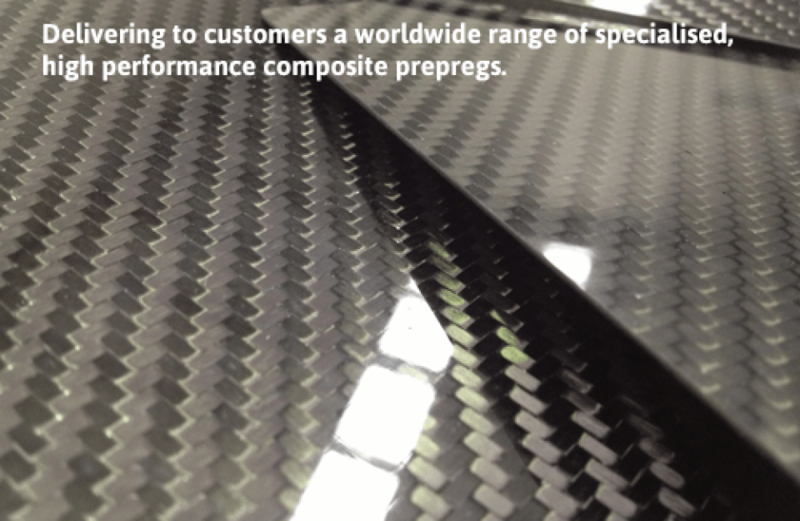 From its main Australian production site, GMS Composites manufactures and delivers to customers worldwide a range of specialised, high performance composite prepregs. 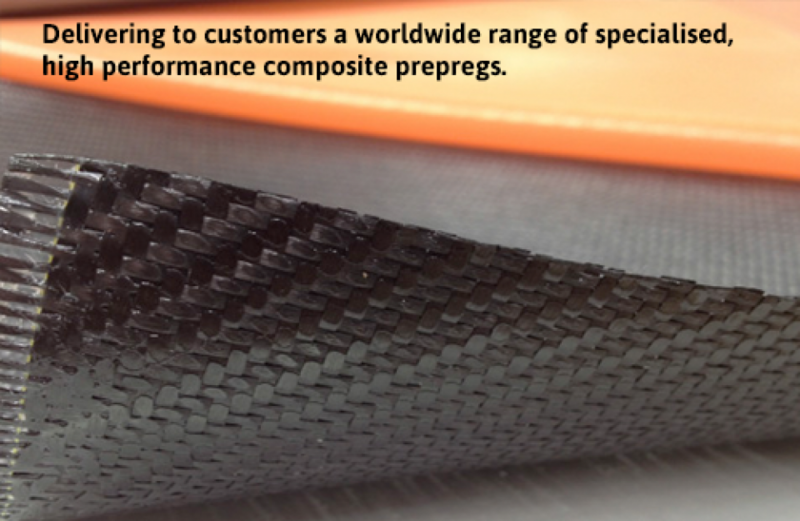 As well as offering a standard range, the company has particular expertise in developing and supplying custom designed prepreg solutions for demanding advanced composites markets such as: Aerospace, Ballistic & Defence, Automotive & Motorsport, Sports & Leisure, Marine, and Rail & Transportation. Using in-house expertise and external R & D partners, the technical team works closely with customers to formulate and develop fibre reinforced custom prepreg systems, engineered to meet specific needs and performance requirements. The sports and leisure market is increasingly using carbon fibres and specialty composite designs to fabricate lighter, stronger and higher performance finished products. All transport industries are facing the challenges of needing more fuel efficient vehicles which produce lower emissions to help address the causes of climate change.